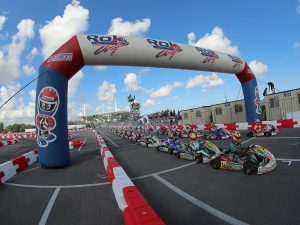 After the recent event in Italy for the ROK CUP International Final, ROK Cup Promotions received many requests to look at the possibility of mandating the pushback bumper for the 2018 program. With a lot of discussion on the topic, ROK Cup Promotions announces today that Mini, Junior and Senior Shifter ROK will be required to run the pushback bumper, for testing and education purposes only, for the three rounds of the 2018 Florida Winter Tour. Pushback bumper kits will be provided for free as part of registration for the selected classes. 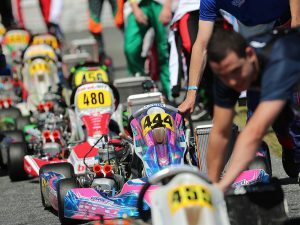 Mini, Junior and Senior Shifter ROK classes are required to run the bumper system, and will be considered required equipment by tech. 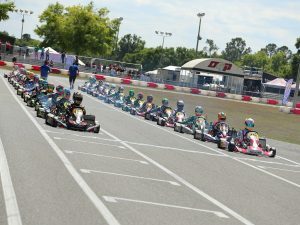 Registration for the 2018 Florida Winter Tour is ongoing at http://bit.ly/fwt-reg.